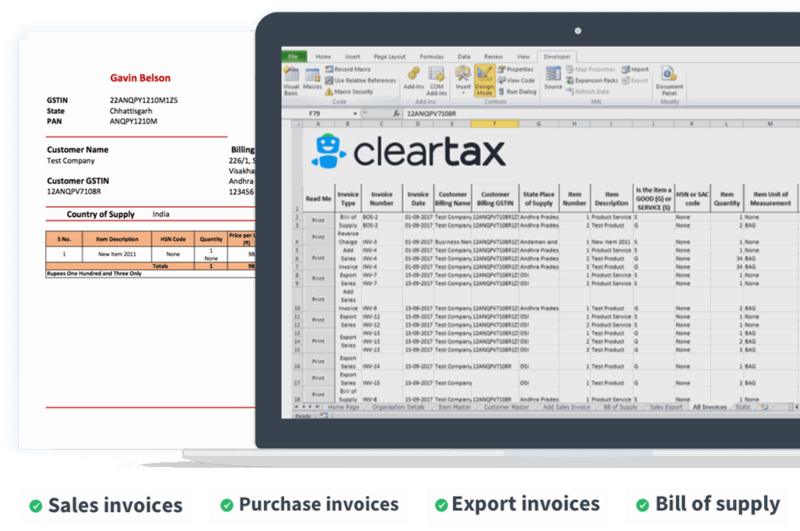 Create Invoices in Excel without internet! After creating invoices with ClearTax GST Offline Tool, upload all invoices to the ClearTax GST software. The online software auto-populates the return forms using the uploaded invoices. Review summary and file your returns seamlessly. Excel 2010, 2013 & 2016 will support the file. If you’re an Excel 2007 user, install this plugin to run the Offline Utility Software. What is this Offline Utility for? Is this for billing, accounting or filing? Many business do not have internet connection. Creating GST bills can be very hard for them. ClearTax GST Offline helps them create GST bills without internet. Businesses can later use this invoice data to file GST returns through ClearTax GST software. They can also share the data with their CAs/ Tax Professionals for filing. I’m unable to edit the fields. My Offline Utility isn’t working properly. 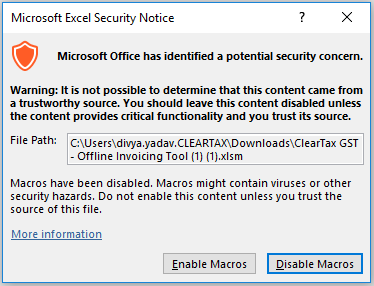 When you open the Utility, you will be asked to ‘Enable editing’ and ‘Enable macro’. Please choose ‘Yes’ for both. Does it work on Apple Mac? I have Windows XP? Does it work on that? File will be functional of Windows XP if the system has Excel 2013 or newer version installed. MRP calculator is used for calculating the taxable amount per item if you know the final item value. 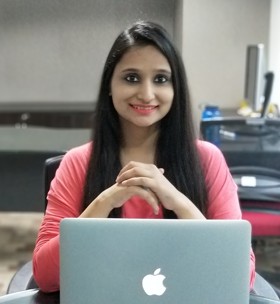 That is, if you know the final amount of the item you are selling is INR 2,000 and you want to create an invoice with taxes calculated based on this final amount, you can use the MRP calculator. We do a reverse calculation considering the discount you want to give and the GST rate and create your invoice. I have created an item in the Item master with 20% discount. But I want to give only 10% discount to a certain customer. Do I need to change my Item master every time? No. You can change the discount %, GST rates and item value, at an item-level when you create an invoice. You can do this by simply changing the values when you’re creating the invoice. My company logo is a .JPEG file. How do I upload this logo to ClearTax GST Offline? Right now, we support only .PNG format. However you can open your .JPEG logo file in Microsoft Paint, and save the file with the .PNG format. You can upload this new file to ClearTax GST Offline.